The Royal College of Surgeons of Edinburgh is an internationally respected institution, a thriving global network of 25,000 medical professionals, pioneering in the advancement of surgical breakthrough and patient care since 1505. But today, our remit of care has expanded. We now offer cutting-edge hospitality, operating multiple venues in Edinburgh’s iconic old town, in an area we call Surgeons Quarter. Choose between antique oak-panelled ambience or light, bright contemporary sophistication to set the tone for your conference or meeting. You’re about to fall instantly in love all over again. 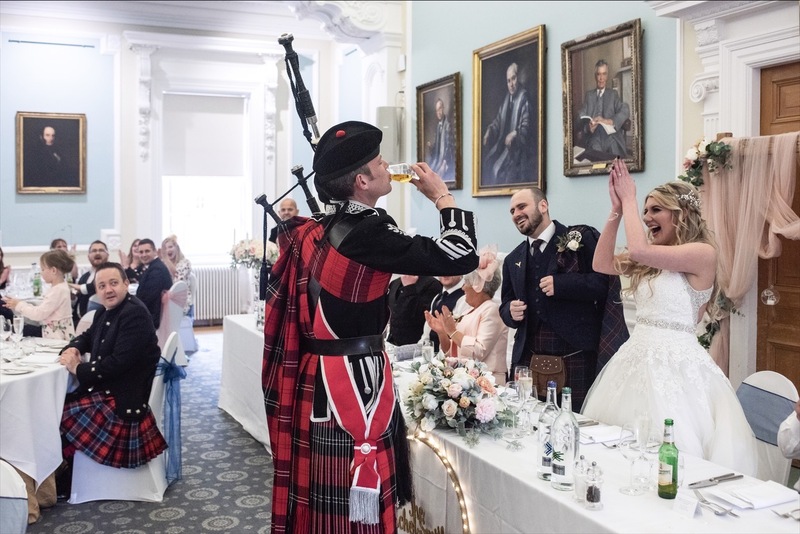 Our dashingly attractive range of wedding venues can accommodate ceremonies whether they’re large or small, traditional or modern, civil or religious. Excited? We certainly are! We vow to make your special day not just special, but completely unforgettable. Contact our Events Team today to book your slot at our Wedding Appointment Day on Saturday 1st June. We’re obsessed by detail, and strive to make every visit to Surgeons Quarter a memorable one. We love what we do, and we hope we let that show. 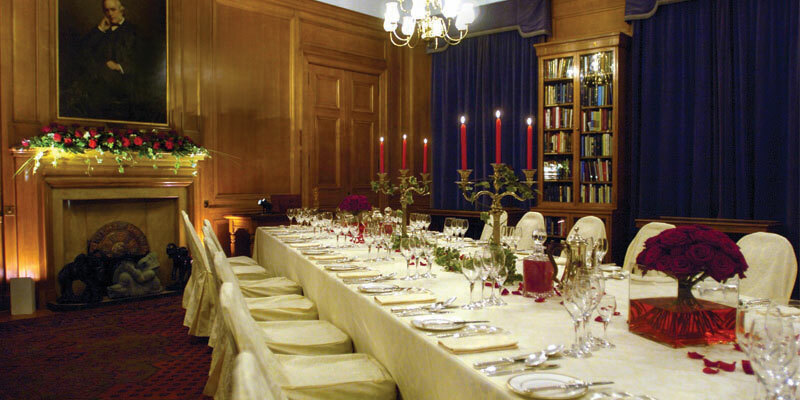 We have a choice of beautiful rooms for small and large dinners to make your event truly memorable. Surgeons Quarter is one central destination consisting of four venues. Each one shares its location and history with an unrivalled passion to deliver world-class service and style. 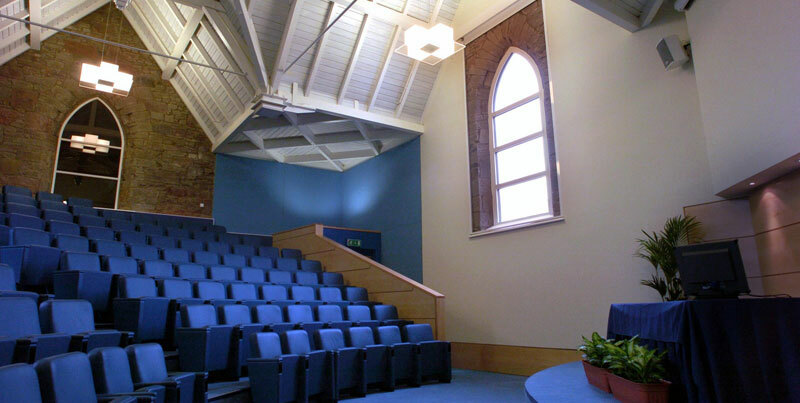 Visit our Venue Selector to find out more.